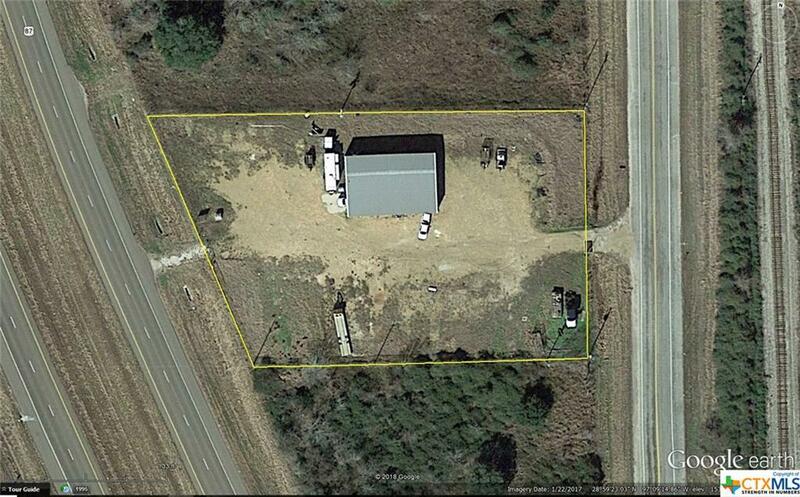 10001 Us Hwy 87 S.
Great Commercial Property located in Thomaston between Cuero and Victoria. 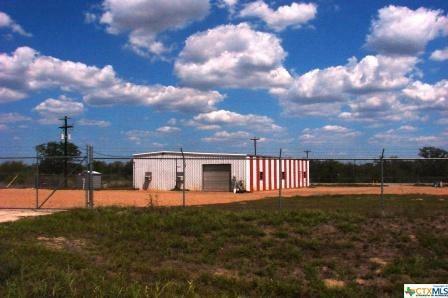 3 Phase Power, High fenced, and graveled yard will handle large truck traffic with highway frontage on both ends of the property. Building has some rooms constructed inside for office. 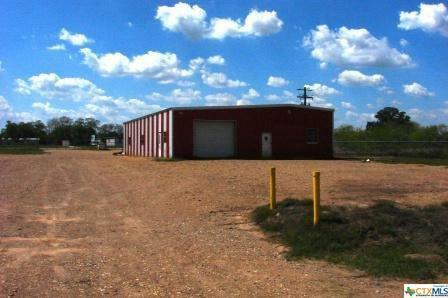 Two bay doors are 12'W x 10'H. Eve Height is 12'. Will consider a long term lease.